Counting out 10,000 steps a day really make a difference? Is it useful to know just how bad your night’s sleep was? Or is it really important to track your heart rate, fasting duration etc? Yes, this is exactly what technology is capable of doing in todays word. 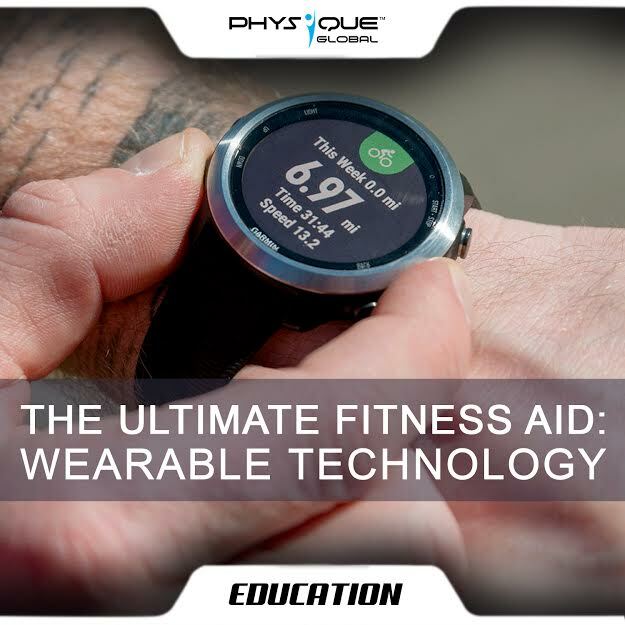 Wearable fitness technologies like fitness trackers, smartwatches are the latest and emerging trend in the fitness industry. There is a multitude of tracking devices like sensors, software apps and wearable apparel technology available in the market today. Wearable technology can help in monitoring your heartbeat, the number of steps you have walked in a day and even your stress level. Monitor our fitness levels: Wearable technology helps in monitoring real time heart rate, calories burned, step covered etc. Setting goals and tracking your progress: Many wearables provide the ability to track your physical activity and store it to view at a later time. This can be a great resource, allowing us to set short-term and long-term goals and track our progress toward them. Source of encouragement and motivation: By receiving real-time notifications on our activity, like reminders to stand or walk, wearables can also serve as a source of encouragement and motivation. Real time Blood Sugar tracking: There are devices that can be used to monitor things like blood pressure, vital signs, or blood sugar levels for diabetics of a patient and notify if the parameter cross a certain threshold. Monitors Vulnerable Patients: Healthcare providers can also use wearable tech to monitor vulnerable patients who are prone to medical issues. If they are at risk but not seriously ill enough to be in the hospital, wearable tech can be used to monitor them at home to ensure no problems occur and alert in case of an emergency. Wearable Technology is the big revolution which will transform the way we live. The sky’s the limit when it comes to wearable tech in healthcare and potential innovations extend way beyond activity trackers.